Singapore is considered to be one of Asia’s most sophisticated and diverse shopping destinations and rightly so. Filled with swanky malls, street shopping and buzzing department stores, in Singapore there’s something for everyone.You also get duty-free luxury goods and high fashion along with traditional Asian exotica like silk, porcelain, tea and spices.Whether you're looking to indulge, scout for uncommon and unique clothing or add a coveted stylish piece to your closet, Singapore's got it all. Thanks to its well-organized transport network, traveling from one shopping destination to another is a cakewalk. Some malls are so well connected by pathways and tunnels that you can just walk from one to another without seeing the light of day! An added convenience is the fact that there are ATMs all around and stores are open from about 10am to 9pm daily. Make sure to get your forex sorted and carry lots of cash before you go shopping so that you don’t have to max out your credit card! The Great Singapore Sale, from late May to early July, is a much anticipated annual shopping bonanza for both locals and visitors. With generous discounts ranging with up to 70 percent off, the offers are hard to resist! Orchard Road – Think shopping in Singapore and the first place that comes to everyone’s mind is Orchard road. Orchard Road is a long belt of over 20 shopping malls, each with its own characteristics and tenant mix to attract different types of shoppers. 313@Somerset and Plaza Singapura are two trendy malls with arrays of shops, eateries and beauty services stopsfor young and family. 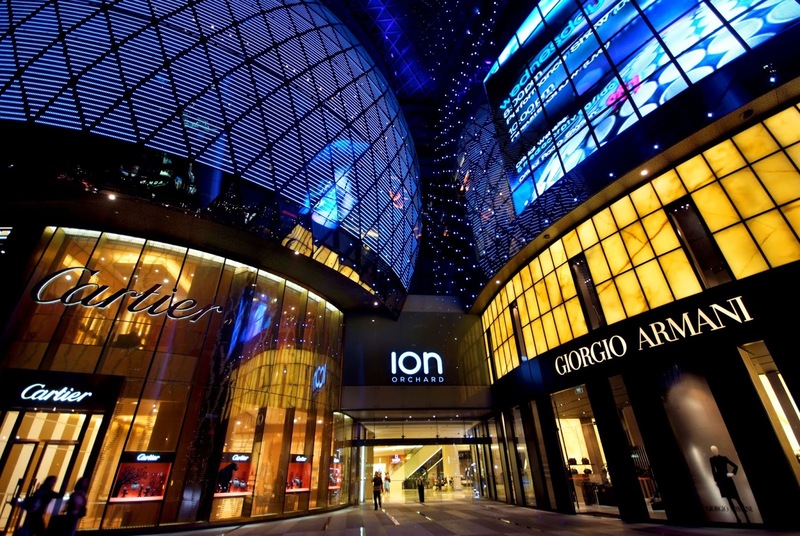 For luxury shoppers there’s Ion Orchard and Ngee Ann City among others. 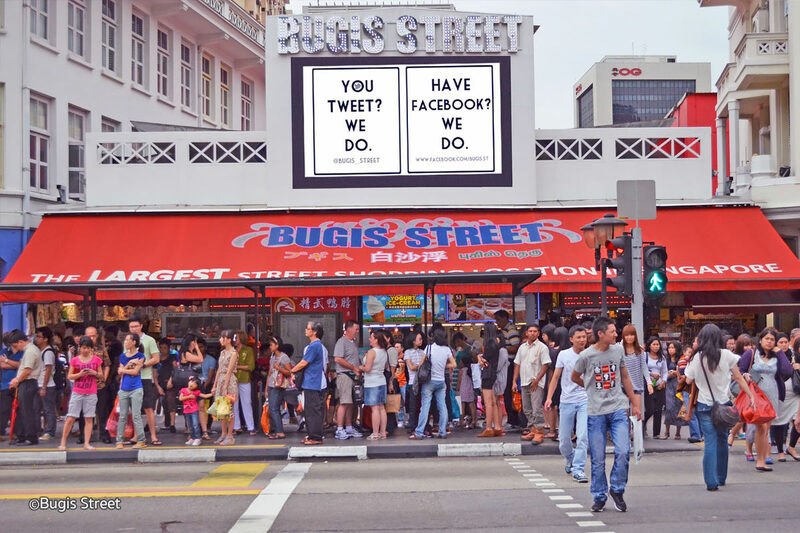 Bugis Village - This is THE ultimate spot for budget fashionable buys. Bugis Village is like a street/flea market which has everything from clothing to shoes and accessories, all at very competitive and unbeatable prices. You can get lots of cheap goodies here without breaking the bank! Haji Lane - Haji Lane is a colourful street just a stone’s throw from Bugis Village and offers goodies from local designers and vintage pieces. Comparable to Manhattan's Meatpacking District, it features loads of vintage clothing and charming boutique stores. With its unconventional offerings, this cult street has both locals and tourists hunting for unique pieces thatyou can’t find in regular malls. The Shoppes at Marina Bay Sands– If luxury is your thing then visit this shopping centre at the iconic Marina Bay Sands resort. It hasthe largest collection of luxury labels under one roof in the region, with more than 170 luxury and premium brands. 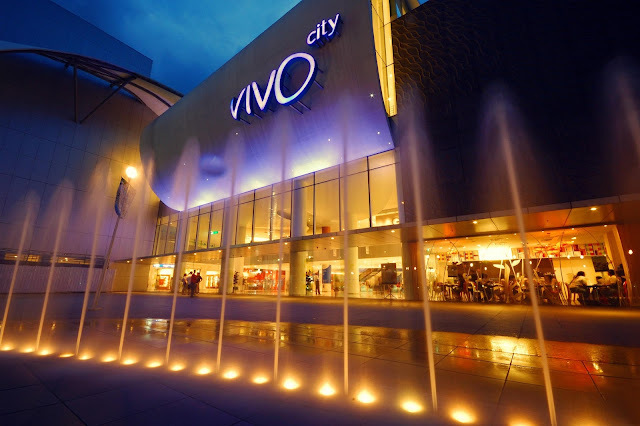 Vivo City -Take an afternoon off to explore VivoCity, the largest mall in Singapore. Situated at the South of Singapore, just before the famous Sentosa Island, this mall features a plethora of shopping options that are suitable for the whole family.When you’ve shopped and are ready to drop, you can hop on the monorail or take a cable car to Sentosa, Singapore’s ultimate fun-in-the-sun playground. Book a trip - If you're planning a shopping vacation then make sure to check out these awesome Singapore tour packages. Singapore is on my travel wish list and I'll have to keep this in mind when I visit. Thanks! I'd love to go to Singapore! Hello beauty! I love your blog! I'm now your GFC follower #1131:-) Could you please follow back? I appreciate your support! xo from Italy and let's keep in touch!